Jim Overturf is a retired engineer who spent his professional life telling people what he would tell them, tell them, and tell them he told them. 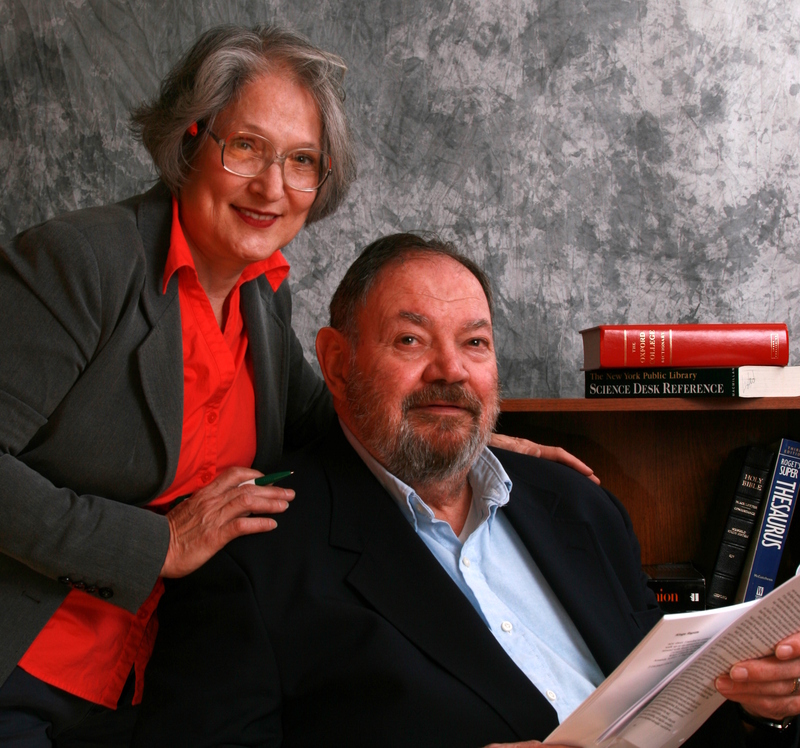 In retirement he started writing his first book to deal with his wife Carol’s fatal illness. After she passed in 2004, he threw himself into writing and spending time attending writer’s conferences all over the country. He counts Tony Hillerman, Alex Kava, J.A. Jance, Craig Johnson, Margaret Coel, Anne Hillerman, Ben Bova, Sara Paretsky, David Walker and Sue Grafton among the many authors he has met. Jim met his wife Karen many years ago, and when 2006 offered them a chance to meet again, he was floundering with his first book featuring Kurt Maxxon, and she offered to read it. It was published in 2007 and they spent the next year emailing each other about the second book, Kings Rapids. Jim invited Karen to join him at the Omaha Public Library’s Author’s event, Mayhem in the Midlands in Omaha in 2008. She was able to meet him there and he proposed to her with a business card, emblazoned with her first name and his last name. She accepted. They were married in June of 2008, then again for relatives around the country. Another in 2008, then in May of 2009, and July of 2009. Karen feels lucky to have worn her wedding dress more than once. Jim and Karen live in Lincoln with a Jack Russel/Rat Terrier mix named Molly.